KEV CARMODY - Mirrors CD BRAND NEW! KEV CARMODY - Images & Illusions CD BRAND NEW! 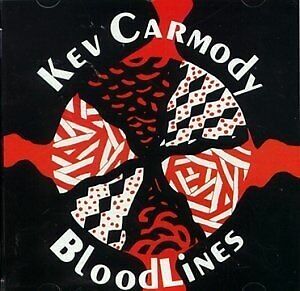 Details about KEV CARMODY - Bloodlines CD BRAND NEW! KEV CARMODY - Bloodlines CD BRAND NEW!